Danny Castellano (The Mindy Project): Dr. Castellano is not Jewish, but rather an Italian from Staten Island. However, his face and general attitude (like Woody Allen with a wrestling obsession), make it easy to mistake him for a member of the tribe. Walter Sobchak (The Big Lebowski): Walter is a convert who has stuck with Judaism long after his Jewish wife left him. Yet, he remains Shomer Shabbos, and takes it his devotion so far that he won’t even roll on the sabbath. This is just one of the many bizarre aspects of a beautifully bizarre film. Cher Horowitz (Clueless): She has the last name and the “I’ll negotiate until I get exactly what I want” attitude. Plus, her father is a lawyer, but let’s not resort to ugly stereotypes. 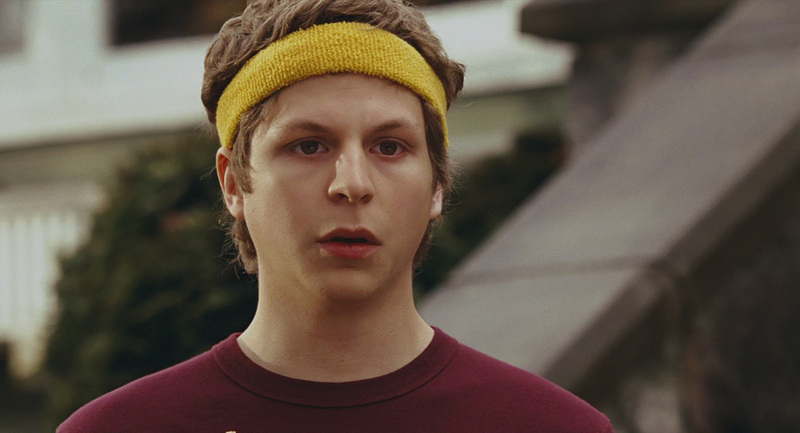 Paulie Bleeker (Juno): Minnesota has a lot more Jews than you’d expect from a freezing, landlocked Midwestern state. Yet, Paulie has a poster in his room that is covered in Hebrew. It is never explained. It remains one of the great mysteries of Jason Reitman’s career, besides the one about why nobody respects Young Adult. Benjamin Braddock (The Graduate): It’s Dustin Hoffman. I’ll just let him have it.